书籍简介: Will’s little brother, Steve, is big trouble. What happens when Will has to babysit? Steve’s over-the-top mishaps and Will’s attempts to get him under control are sure to keep kids reading―and laughing!―throughout this Step 4 book. 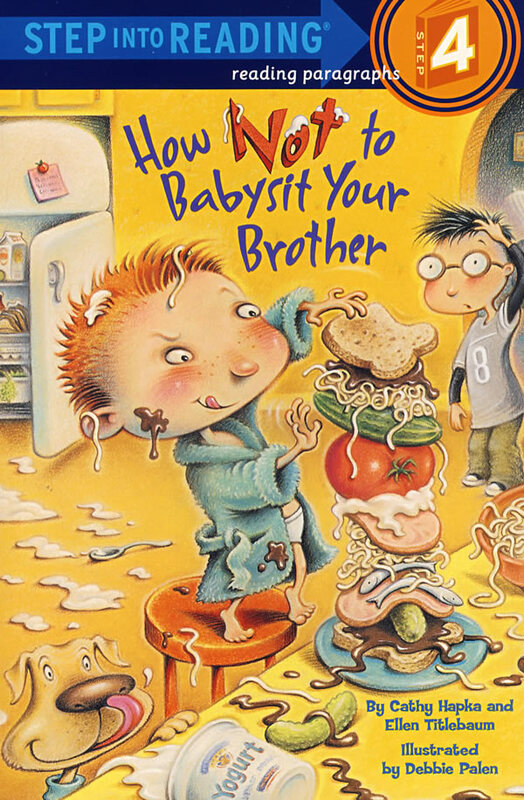 Early readers with younger siblings are sure to relate.